If speed is the main part of how you change games then look no further than the New Balance Tekela Maqique Kids TF Football Trainers in Polaris. 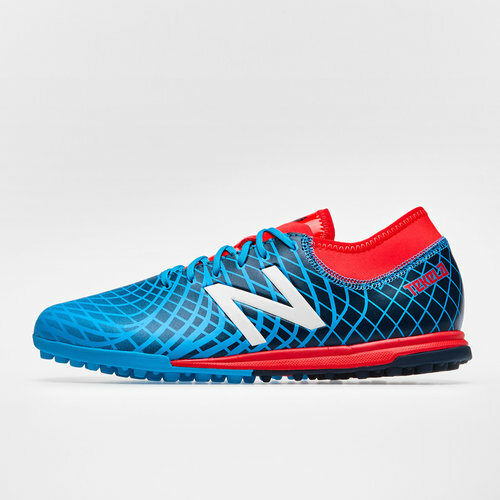 These football trainers by New Balance are for the innovators who use speed and manoeuvrability to change games. These trainers come from the Otruska pack. The Tekela are the innovators of the game. They feature the dynamic kinetic stitch look that helps players display fearless creativity. The rubber turf soleplate provides traction and comfort when executing game-changing agility.